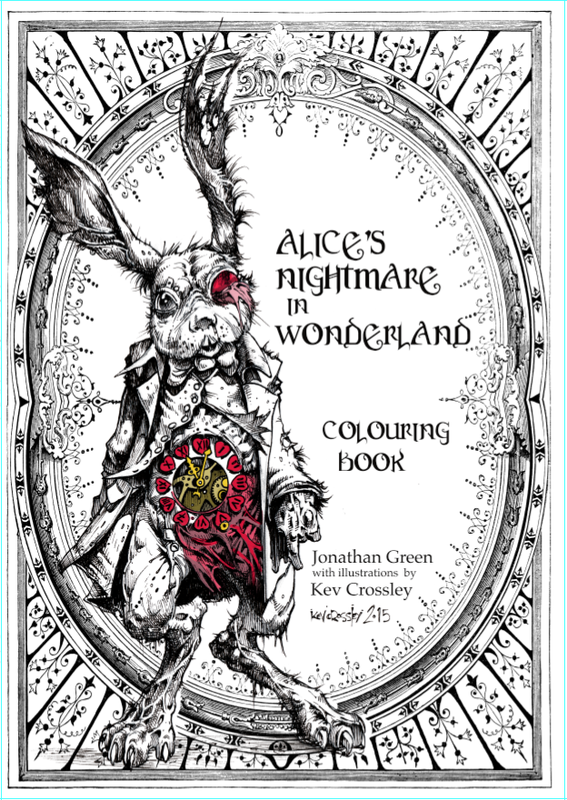 Alice's Nightmare in Wonderland, my dark steampunk take on Lewis Carroll's world famous original, is proving popular on both sides of the Atlantic. "It's not at all what I thought it was going to be... It's BETTER!" "This book is so creative and cool! 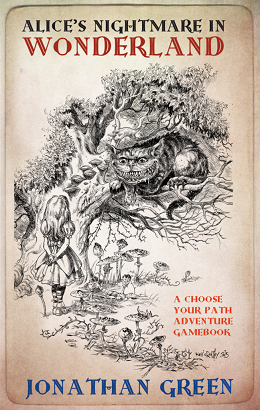 Its basically Dungeons and Dragons meets Goosebumps choose your own path set in Wonderland." "I'm so excited to have this book!" "Really well done, absorbing little game with definite replay value." "Last year I rediscovered the joy of fighting fantasy style gamebooks with that old classic the Warlock of Firetop Mountain. I had forgotten how much fun these were when I was a kid! 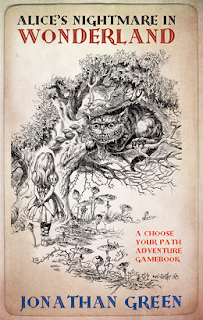 Now, take that concept and make it a lot darker, add a soupcon of steampunk, a dash of diceplay and a whole lot of the delightfully demented Alice stories by Lewis Carroll and you are a starting to get this book." "Many of the classic Wonderland characters are featured in the story (the White Rabbit, the Queen of Hearts etc), but with the horrific, steampunk-infused twist that Green injects into many of his stories." "A great combo of storytelling and gaming... The children's classic is twisted into a dark adult tale of horror and fear combined with gameplay which is adventurous and challenging, leaving Alice's fate in your hands." 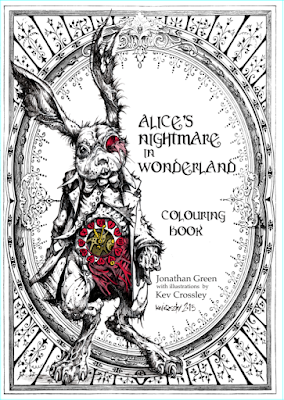 The Alice's Nightmare in Wonderland Colouring Book has also proved very popular, especially in the US.